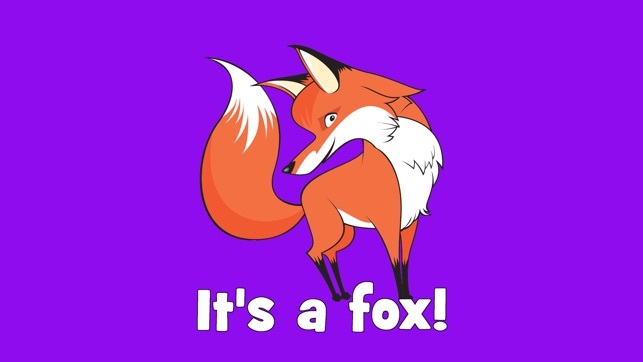 Your children will love learning animal names with this simple and fun guessing game app for kids! 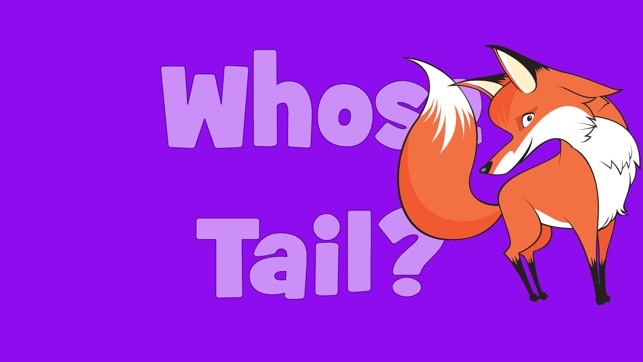 Whose tail is it? Make a guess! 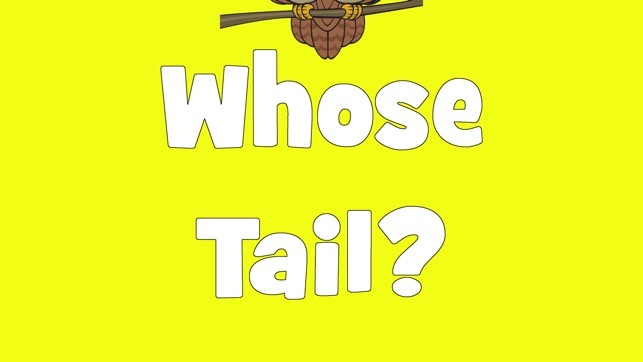 Then pull the tail to reveal the answer! Perfect for toddlers, preschool, or the ESL/EFL classroom! 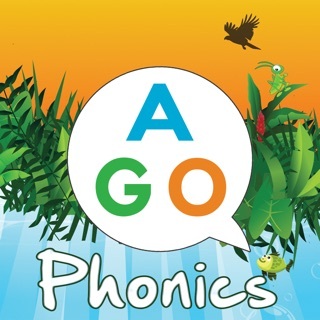 Use the app as an interactive book at home or in the classroom, or let your kids play alone and learn by themselves! 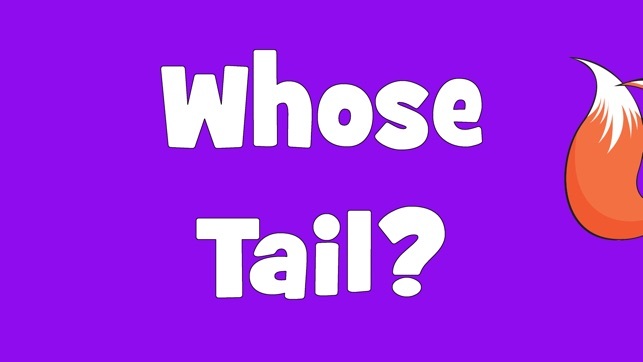 Whose Tail is the first app in a series of simple, fun, and educational animal guessing games based on Maple Leaf Learning's popular YouTube videos for kids. We believe kids learn best when they don't realize they're learning. Our educational materials are inspired by natural play and interaction in the classroom. All of our apps, games, songs, and activities are tested by experienced educators at our well-established language schools in Japan, and used by educators worldwide! 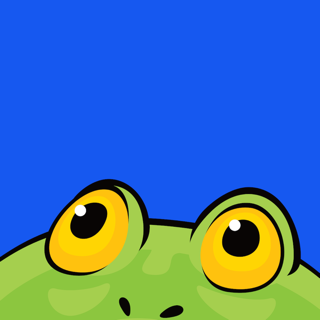 Fun app for SLPs to target inferencing & part-to-whole! 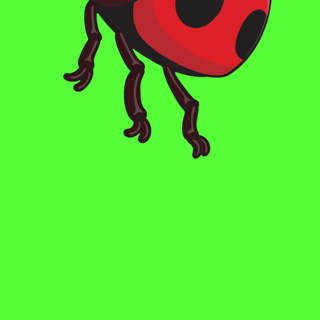 I love the catchy intro song, the bright colors and cute large illustrations, the app provides a visual cue on the first animal screen, the ability to reveal the animal a little at a time, that you have to tap an arrow to go on to the next hidden animal (this allow time to talk about the parts of that animal or other things related to it), that it randomizes the order each time you open the app and has an intuitive interface. This will be fun to use as a tool to target goals on inferencing, part-to-whole & vocabulary in my work as a SLP! 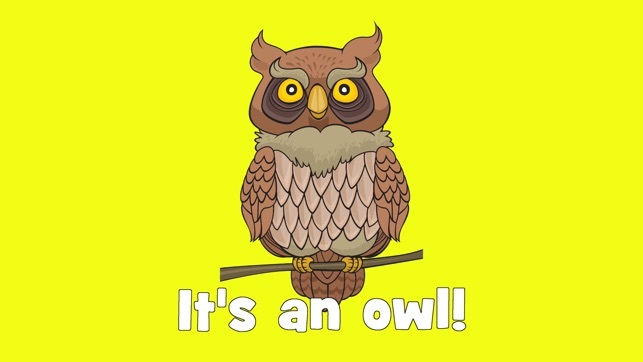 My only wish for future updates for all three apps would be to add an option to toggle off the background music after the intro song has played but still allow the voiceovers. Many of my patients become overstimulated by constant background music no matter how subtle it may seem. It would also be fun to have all 18 animals appear together on the screen at the end of each app. 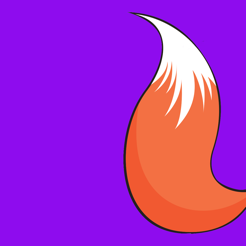 I noticed that the app developer has free printables on their website so it would be super cool if they created some printables to go along with each of these apps!